Please partner with us to provide for the needs of the children in our care. We would love for you to share with us the excitement and joy of seeing God’s hands at work. 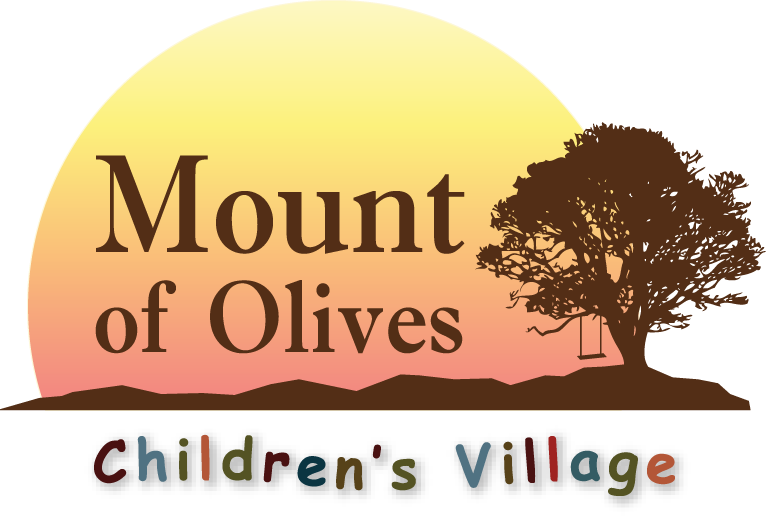 Each child entering Mount of Olives Children’s Village has significant needs – emotional, physical and spiritual. We at MoO are committed to meeting those needs in a loving, family environment. Missions Network International is a 501(c)(3) non-profit corporation in the USA and a charitable organization in Canada and Mexico. All gifts (financial or otherwise) are receipt-able for tax purposes. Donations of Vehicles, Equipment, Materials etc.